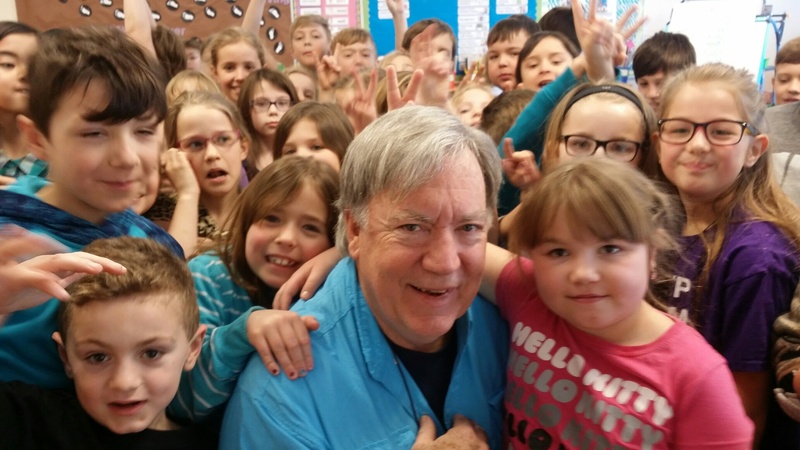 I have spent a lot of time visiting schools in Fort Saskatchewan, Alberta this week. I was not prepared for the joy, enthusiasm, and faith I encountered among these children! I don't know if I did them any good, but they sure we're a blessing to me! We often go to people, thinking we are there to do something for them, only to find out later that God arranged the meeting for our benefit.. Always keep your heart open to the "teachers" that God sends to you. Don't let pride blind you from seeing the helpers God sends along your path. A humble heart recognizes the teacher in their midst, and tries to learn the lesson God intends for them. Pay attention! Your teachers are all around you!